A music obsessed mixed-race girl questions her identity when she becomes the victim of bullying in 1980s Belfast. 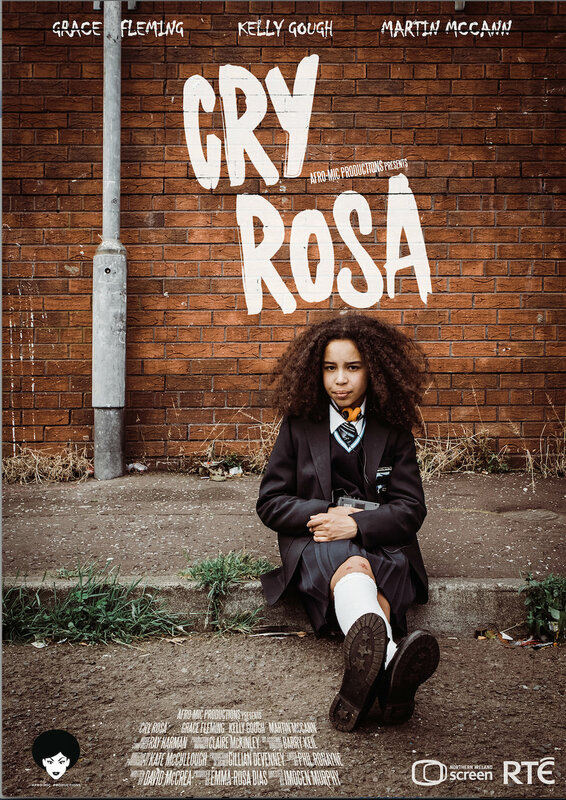 Afro-Mic’s maiden short drama production, Cry Rosa, has already begun to find early success, having been nominated in the Best Live Action Short Film category at the 2018 Irish Film & Television Awards. 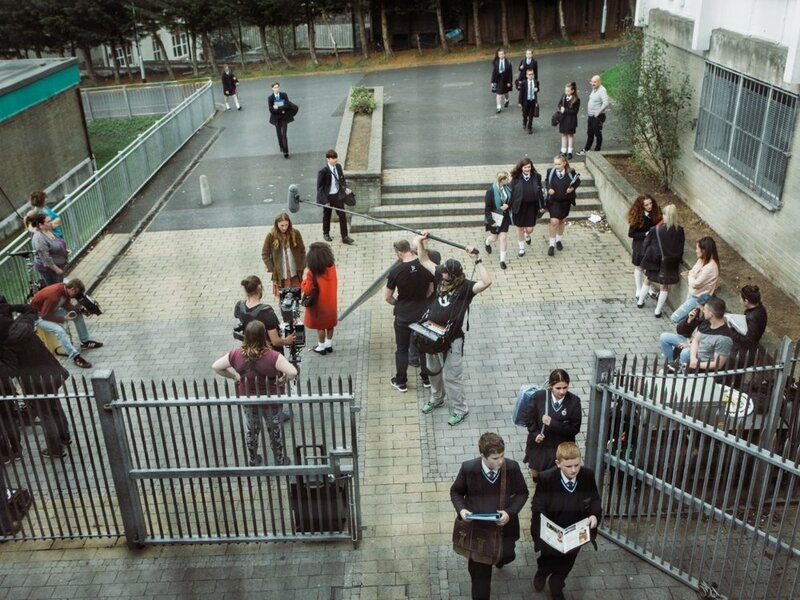 Produced through RTÉ’s Storyland Scheme with support from Northern Ireland Screen, Cry Rosa, is inspired by Emma-Rosa’s own experiences, telling the story of a bullied, mixed race girl who is the only non-white pupil at a rough inner city Belfast secondary school in the 1980s. 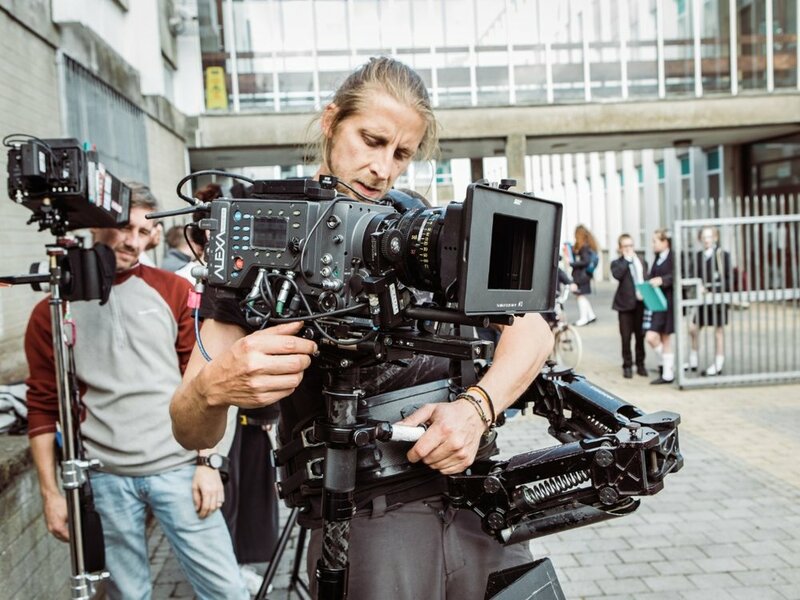 Filmed on location in the city, staring Kelly Gough, Martin McCann (Maze, The Survivalist) and Grace Fleming, Cry Rosa was produced by Emma-Rosa Dias of Afro-Mic Productions, written by David McCrea and directed by Imogen Murphy. Buoyed by this early recognition of its efforts in short form drama, Afro-Mic aims to follow this success with further drama productions, continuing to push boundaries and change perceptions.